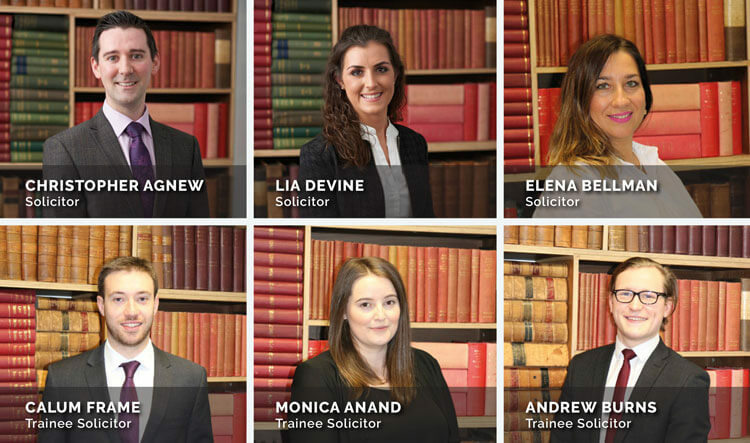 We have specialists accredited by the Law Society of Scotland who are able to assist you. We assist with all types of family matters – divorce, contact, children’s hearings & more. If you are facing problems with housing or facing eviction, then our expert team can assist. Contact us for urgent assistance with legal proceedings as a result of mental health issues. 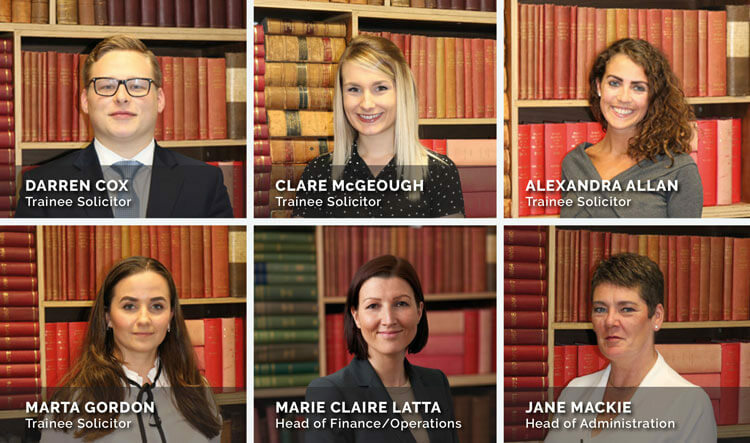 Contact our expert employment law team for assistance with all employment law matters. Click here to view the full list of the legal services we provide. Get in touch for more information. 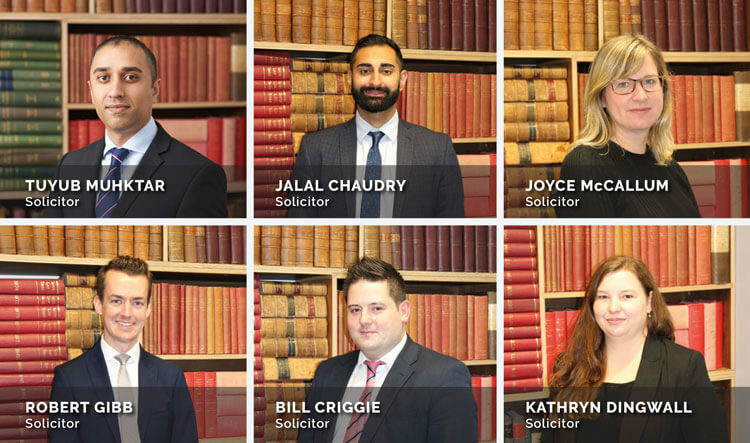 Click here to view the full list of the comprehensive range legal services we provide. We speak a variety of languages in-house, and also have access to a large team of interpreters who speak various languages. Please contact us for more details. We are a dynamic legal firm providing high quality solutions to legal issues. Our focus is on client care, and on achieving fantastic results. We are not afraid of any legal challenges, and aim to provide access to justice for all. Trust us to deal with your legal problem, allowing you to get on with enjoying life. 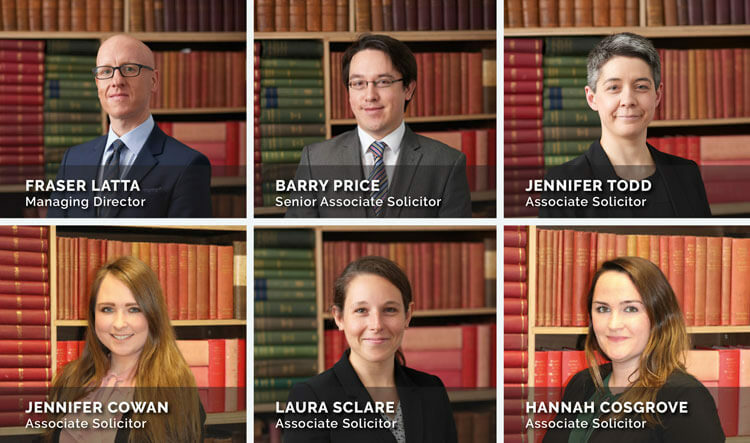 We have a fantastic team dedicated to providing effective legal advice. For more information on our team members, or to connect with them directly click here. Back when I had immigration issues and my world was collapsing around me, I had the privilege of working with Jennifer Cowan whom I can not speak highly enough of. She worked tirelessly with me, responded to emails at a very short notices, answered all my questions and was highly professional. All her hard work paid off when I was granted leave to remain. My kids and I are indeed very grateful; and not to forget the lovely Roisin Lalley her secretary at the time. Hannah, who helped my cousin out on an immigration matter, was kind, caring, attentive and spend many hours with her on the case. We are all so grateful for your support that you gave her and apparently always with a warm smile and encouragement. Thank you on her behalf and also her family. I would recommend anyone to them, the staff are friendly, polite and helpful. They had to put up with me being difficult at times. I want to thank you guys for your patience and help. Blessings to you all.